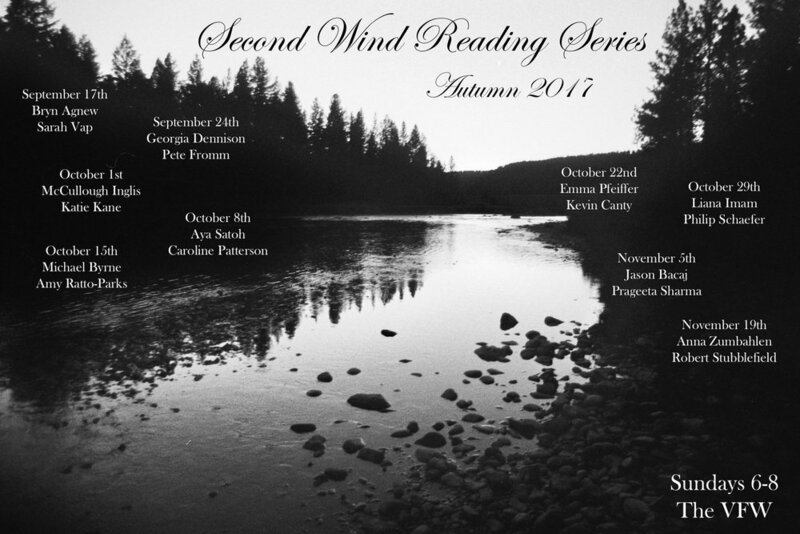 This night's program features UM MFA candidate and Cutbank Poetry Editor, Georgia Dennison, and Pete Fromm, UM's Fall 2017 Distinguished Kittredge Writer. 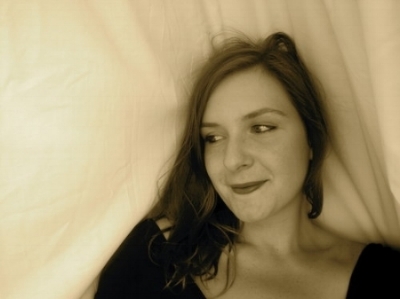 Georgia Dennison is an MFA candidate in poetry and a writing instructor at the University of Montana. She was born in Plymouth, Massachusetts and received her B.A. in Creative Writing at the University of Florida. Her writing interests include clogged drains, empty rivers and sand dollars. In the last five years, she has lived in California, North Carolina, Maine and New York City. In Missoula, Montana, surrounded by mystical writers and yellow-gold mountains, she has found yet another home and a valley of refuge for her work. Pete Fromm, our Fall 2017 Distinguished Kittredge Writer, is teaching a graduate fiction workshop and a multi-genre course called "Writing Into the Wilds." Fromm's latest book is the memoir The Names of the Stars (St. Martins, 2016). He is a five time winner of the Pacific Northwest Booksellers Award for his novels If Not For This, As Cool As I Am, and How All This Started, his story collection Dry Rain, and the memoir Indian Creek Chronicles. The film of As Cool As I Am was released in 2013. He is also the author of four other story collections and has published two hundred stories in magazines.